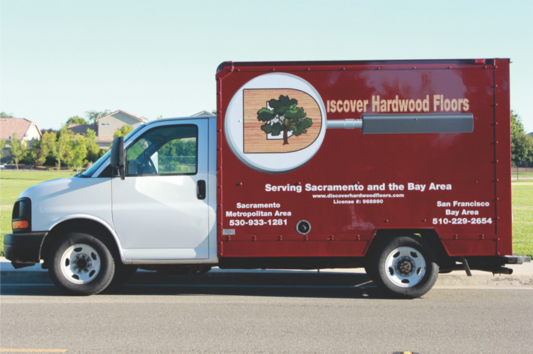 Discover Hardwood Floors is family-owned and operated. As such, we treat everyone of our customers like family and strive to meet their every need. We have more than 20 years of combined experience working with hardwood floors and have completed many training programs through National Wood Flooring Association. We combine our expertise and experience with your needs and preferences to give you the finest floors. We are happy to serve customers from the San Francisco Bay Area to the Sacramento Metropolitan Area.